The High Court on Thursday temporarily lifted National Transport and Safety Authority’s (NTSA) ban on night travel. 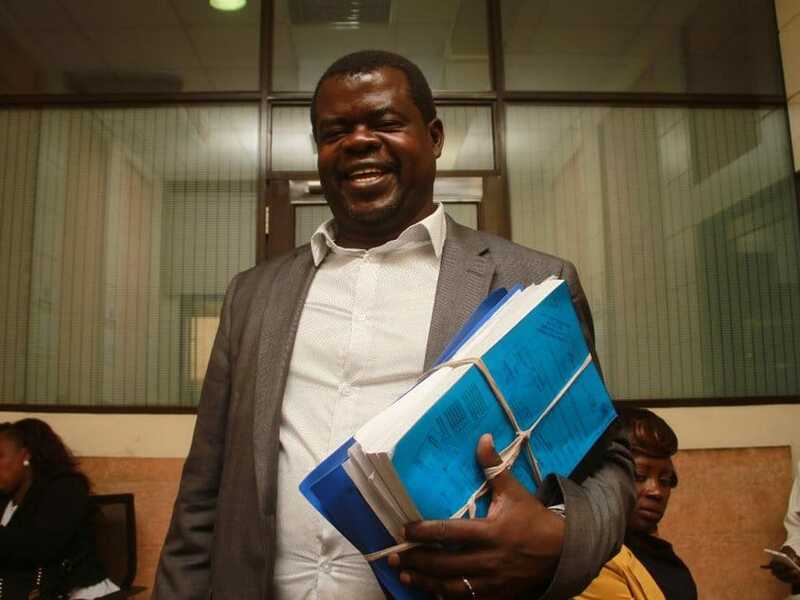 Justice Chacha Mwita suspended the ban pending the hearing and determination of activist Okiya Omtatah’s case. ”Pending the hearing and determination of this case, the court is pleased to suspend NTSA and the police service’s undated as well as unsigned joint press statement which suspended night travel for all long distance Public Service Vehicles from December 31, 2017,” the judge ruled. The activist argued that the ban has affected businesses and inconvenienced those using public means of transport. He accused the NTSA and the National Police Service of banning night travel without a well thought out plan. ”The impugned press statement banning night travel is void for contravening clear provisions of the Constitution and the Fair Administrative Action Act,” Omtatah said. The activist according to the Nation alleged that there have been no special arrangements made for security and comfort for long distance passengers including little children who are forced to spend nights in the cold in parked vehicles at trading centres as a result of acting in conformity with the arbitrary and unreasonable travel timelines imposed.